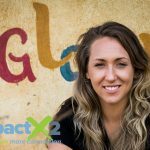 Editor’s Note: Jason and Abby Torgeson are among the six missionaries featured during Global Strategy’s 2018 impactX2 year-end campaign. 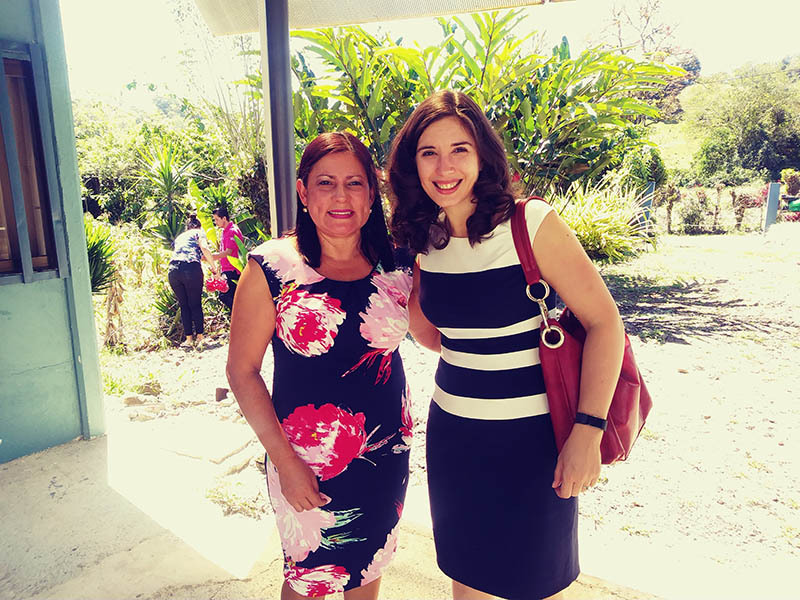 We feel humbled and privileged to be called to serve as regional consultants (RCs) during an exciting time in Latin America. 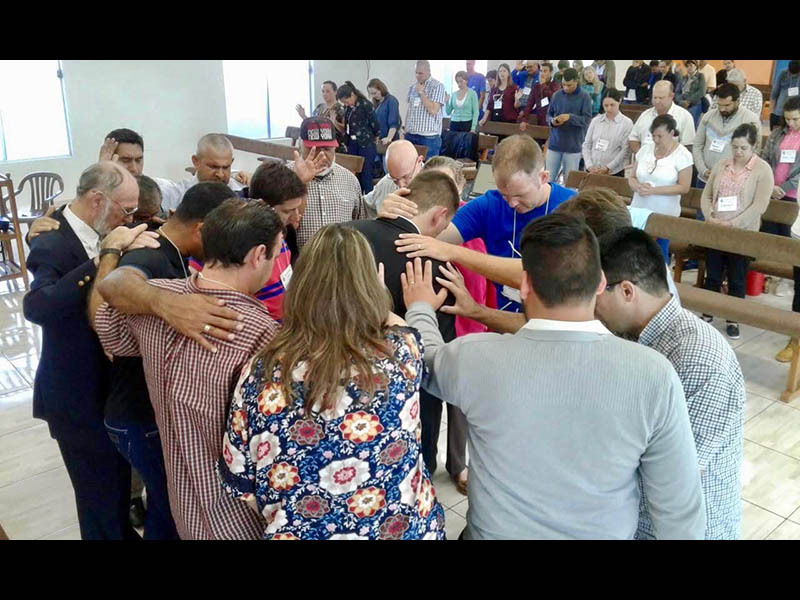 The Holy Spirit is active, churches, are growing, and the people of God are hungry for increased communication and collaboration. 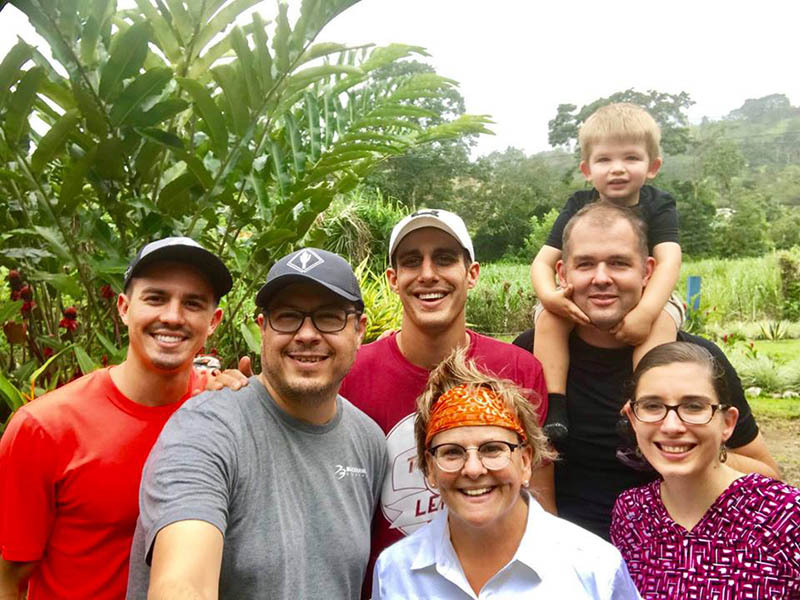 As RCs we have the opportunity to serve as a connection point for many incredible leaders. 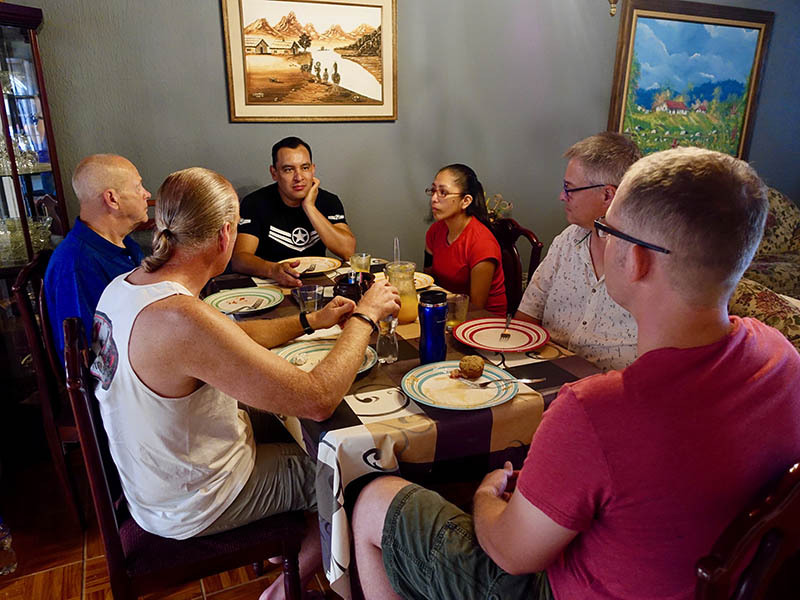 We support our missionary team to help them serve even more effectively, we consult with national leaders as they develop projects to advance the Kingdom in home countries, and we host mission trips that allow people to step out of their comfort zone and serve as the Lord leads. 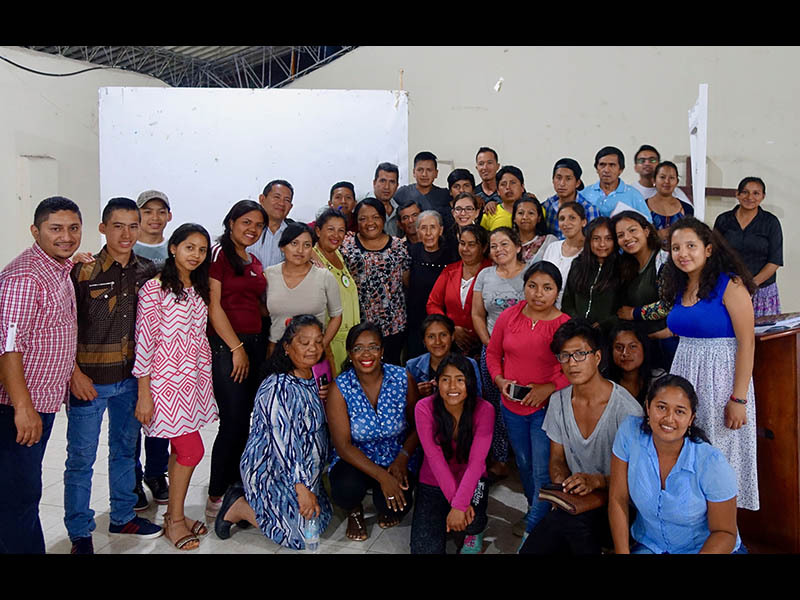 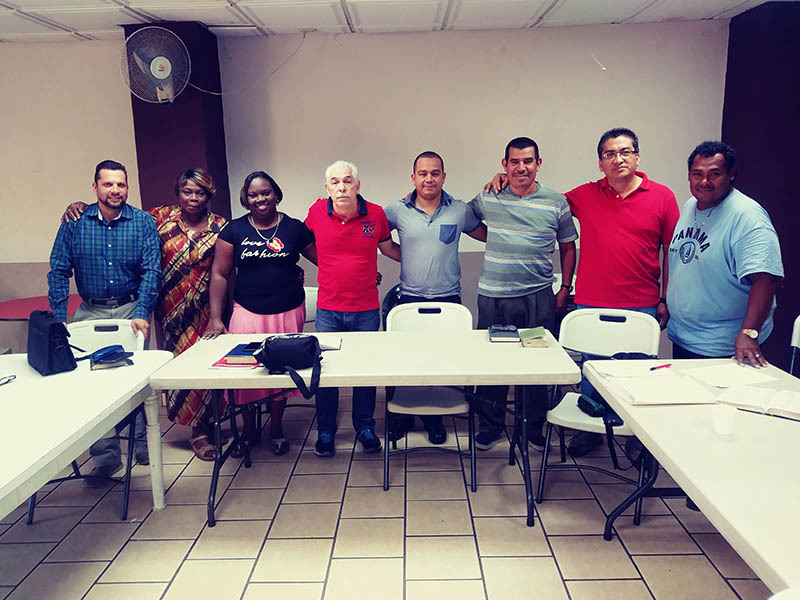 Through it all we focus on building relationships, knowing that strengthening ties between Latin American countries and between believers in our region and North America will help all to become more effective ministers of the gospel in the places where the Lord has called them to serve. 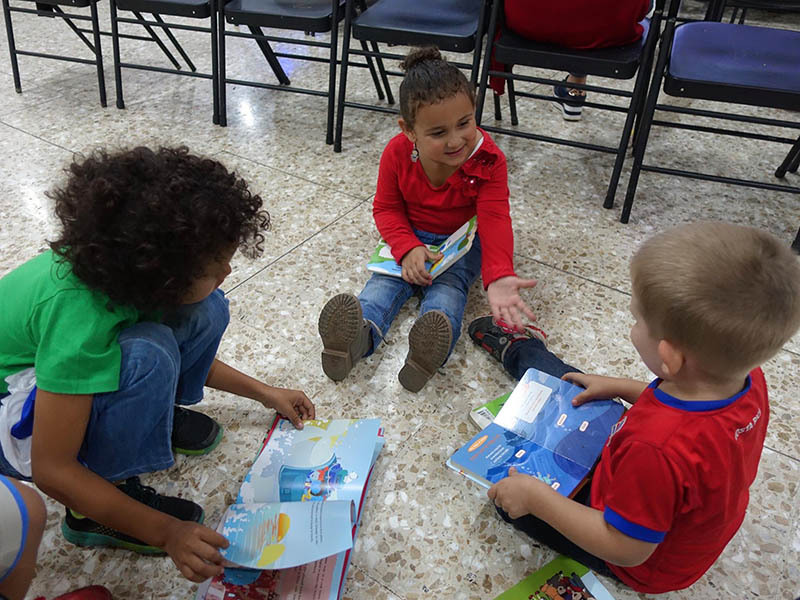 Although technology is a wonderful gift, the best way to build meaningful relationships is through face-to-face interaction. 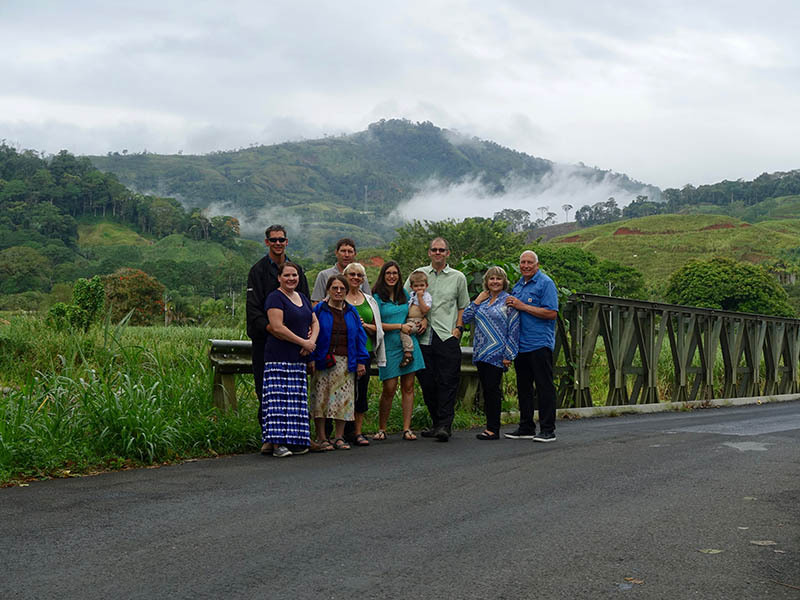 A significant portion of our role is traveling to visit missionaries, national leaders, and project sites. 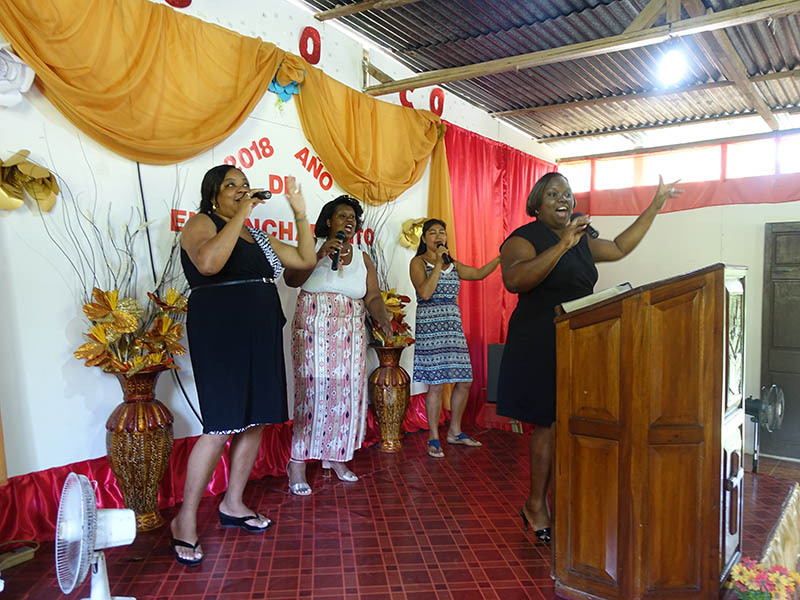 These visits serve to encourage local Kingdom workers and to give us a better idea of how to support their ministry. 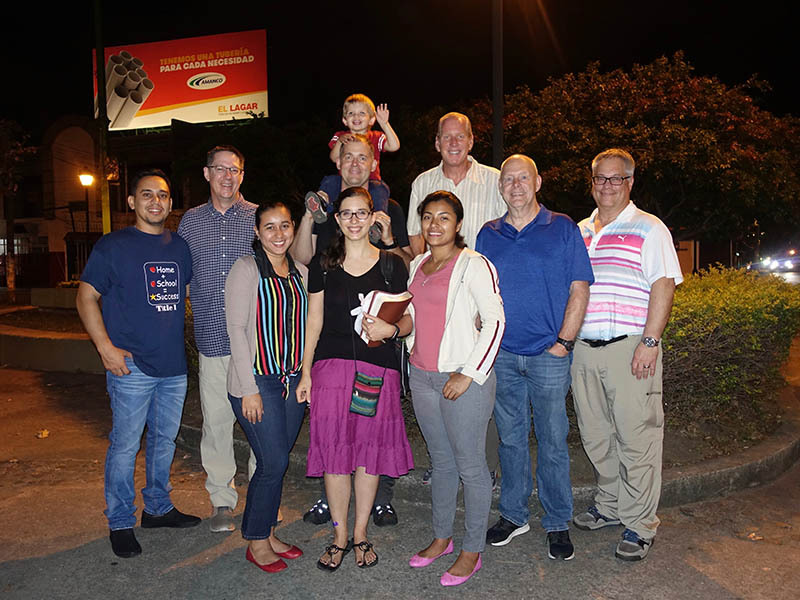 With increased travel comes increased expense, so we are looking for people to partner with us as we build connections and serve in Latin America. 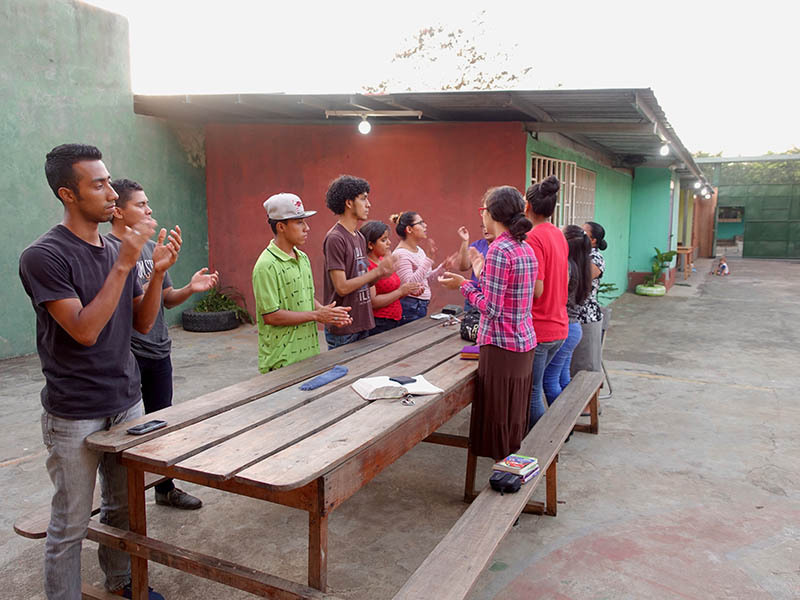 With this year-end matching campaign, now is an excellent time! 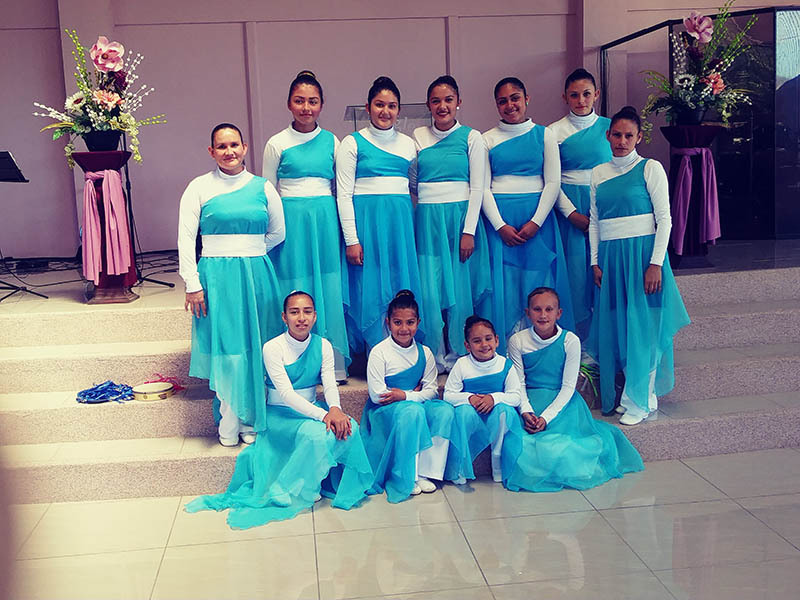 Will you join us on the journey? 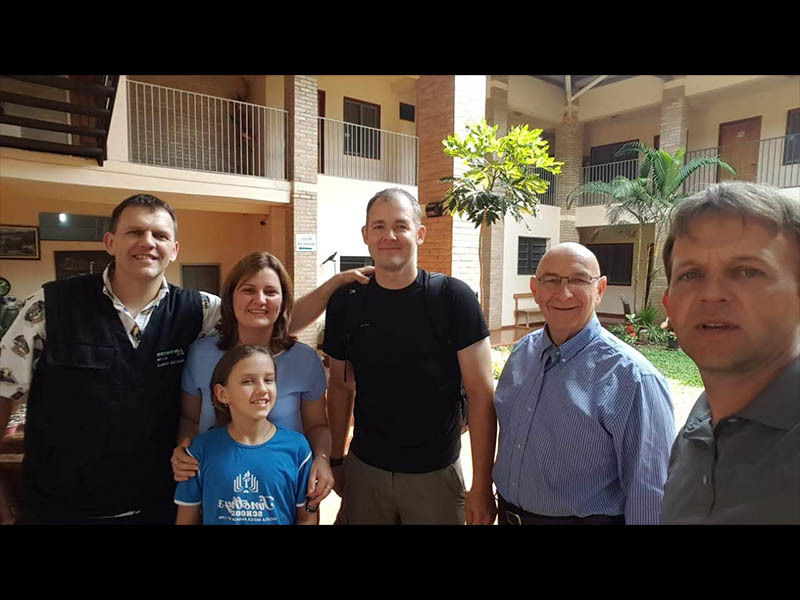 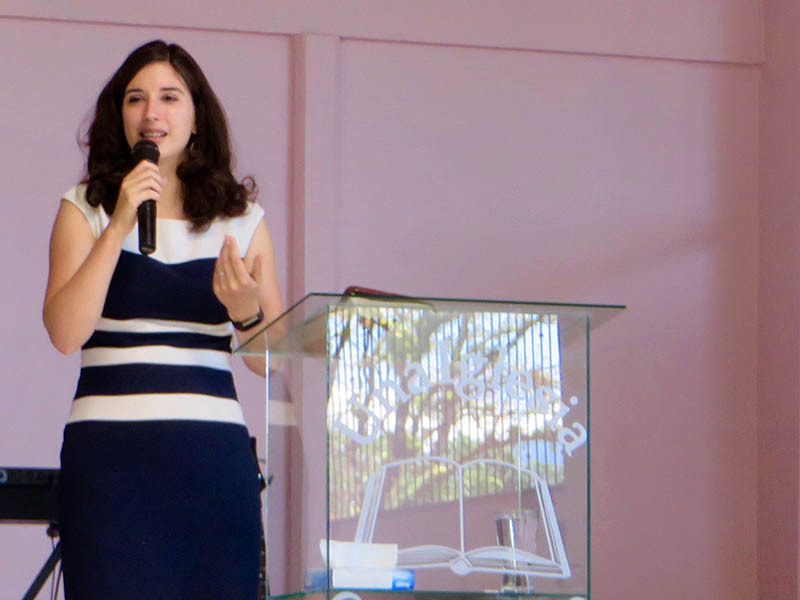 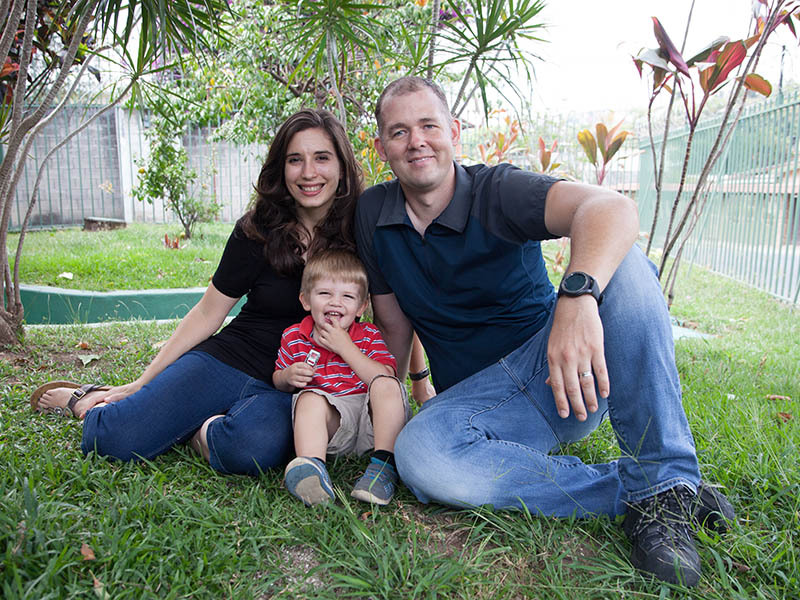 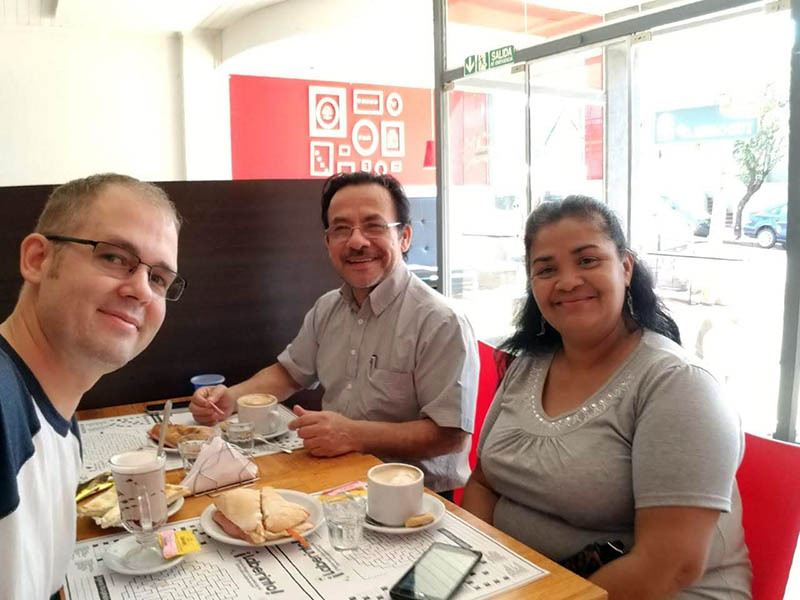 To learn more about the Torgesons and their ministry as RCs in Latin America or to contribute to their ministry, click here.